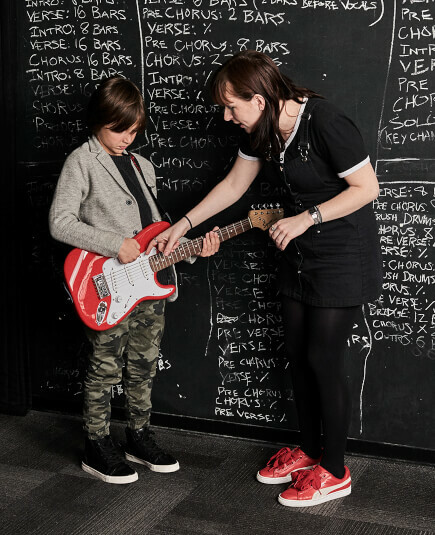 School of Rock Newtown’s music teachers are experienced musicians devoted to helping students attain musical proficiency. From singing to drums to guitar, our Newtown music instructors inspire and teach students to perform live. This New Jersey native began playing guitar at the age of 10. Rob performed in concert, marching and jazz band all throughout school, playing clarinet, saxophone and bass guitar. He also spent many years singing in chorus and placed in District Chorus his senior year of high school. Rob has a long background in musical theater and attended West Chester University majoring in Music Education. In 1994, he broke into the Philly cover scene with the band Mr. Greengenes. He has since provided lead guitar and vocals for Steamroller Picnic and Monkey Bus. Throughout the years Rob has shared the stage with national acts such as The Commitments, Great White, Joan Jett, The Toadies, Goldfinger, Frente, The Mighty Mighty Bosstones, Fuel and Dee Snyder of Twisted Sister. In 1999, he recorded a CD with the original band Lefty Lucy. Rob still performs acoustic and full band shows. 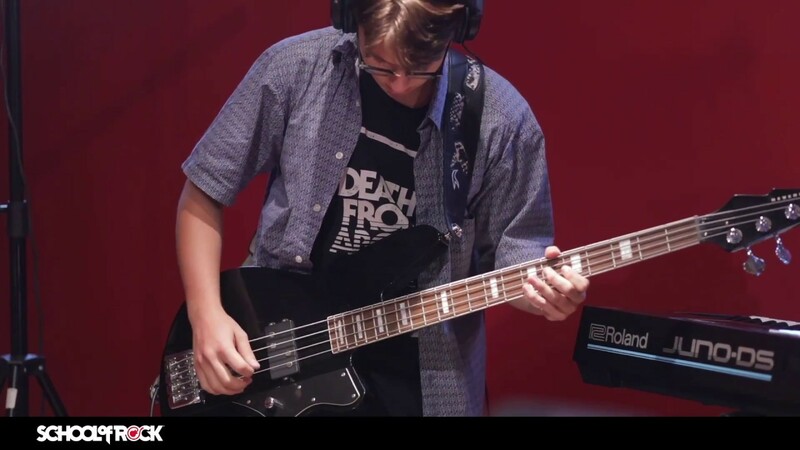 Rob has been involved with School of Rock since 2008 and started as Music Director for School of Rock Newtown in 2010. 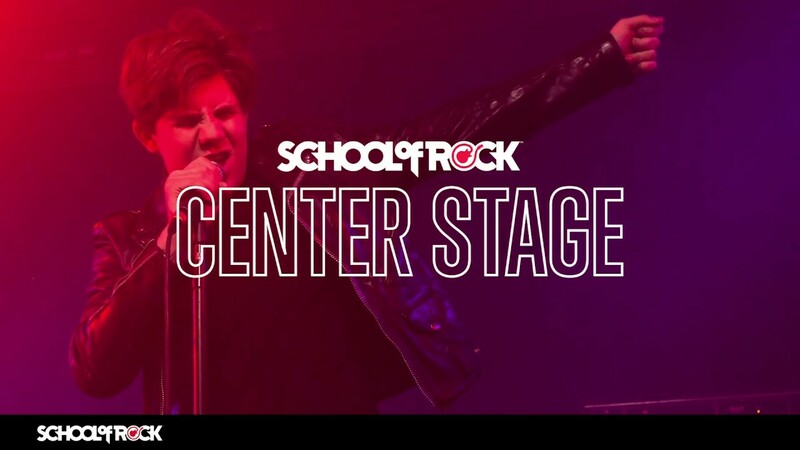 Rob loves being involved with School of Rock and sharing his experience with students. 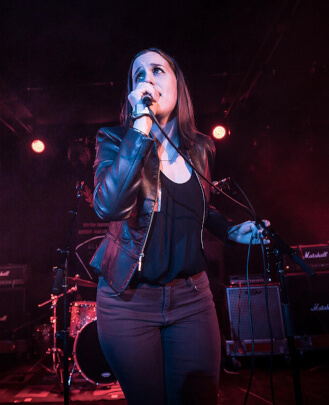 Vocalist and music teacher Lauren Cohen has been a key personality in the School of Rock since 2002. A student of the original school in Philadelphia, Pennsylvania, Lauren Cohen holds the distinction of being an original All Star. For three years she sang and played keyboard with the group, touring the United States and abroad; in 2003 and 2005 she travelled to Germany to play Zappanale, a festival devoted to the music of Frank Zappa. Lauren holds both a Bachelor and Masters in Music in voice performance. She is a proud alumna of the Esther Boyer College of Music at Philadelphia's very own Temple University and completed her masters studies at the University of Cincinnati's College Conservatory of Music (CCM). During her college years Lauren regularly performed opera roles, solos with orchestra, and recitals. She has been recognized in several competitions including the Metropolitan Opera National Council Districts, the Bel Canto Chorus Regional Artists Competition, and she was named winner of Temple University’s Concerto Competition. 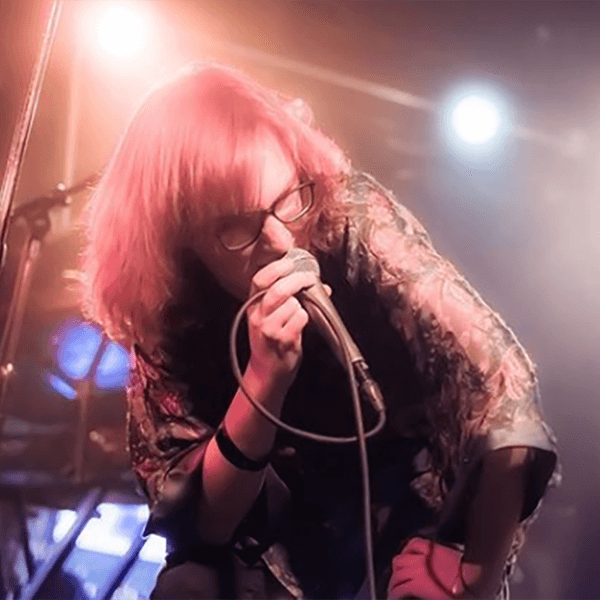 Lauren has been simultaneously honing her teaching skills for over 10 years: Lauren taught voice lessons at the Philadelphia School of Rock followed by 5 years spent teaching voice and piano at the School of Rock Bucks County (now known as School of Rock Newtown). She has directed more than a dozen shows. While continuing to teach and direct, Lauren has taken the lead in Newtown’s marketing, outreach, and public relations. Additionally, she serves as adjunct voice faculty at Temple University’s Esther Boyer College of Music. Kieran developed a strong passion for music at a very young age. He began by playing the violin, clarinet, and trumpet in elementary school. During junior high and high school, he participated in Symphonic Band, Wind Ensemble and Jazz Band. It was during this time that Kieran started to play guitar in Jazz Band and was soon inspired to join the School of Rock Newtown (formerly Buck County) in 2008. 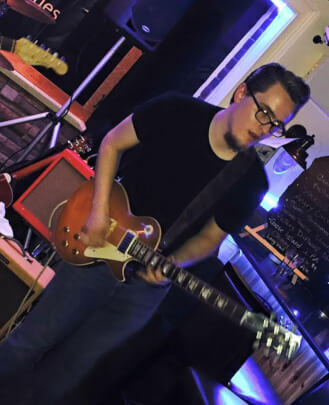 With a growing love for music, Kieran spent the next few years learning all that he could about playing guitar, music theory and live performance. During this time he played many season shows and House Band shows at various venues/festivals, and frequently gigged with his original band, Dirty Purple. 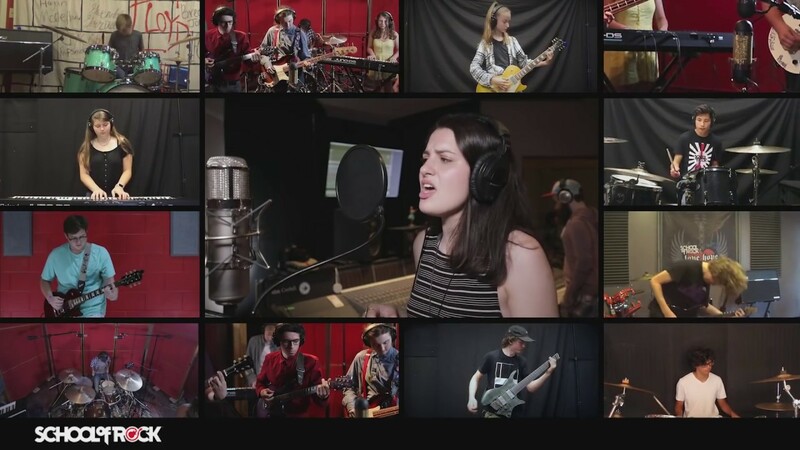 This band is comprised of all School of Rock Newtown alumni and has self-released two albums. 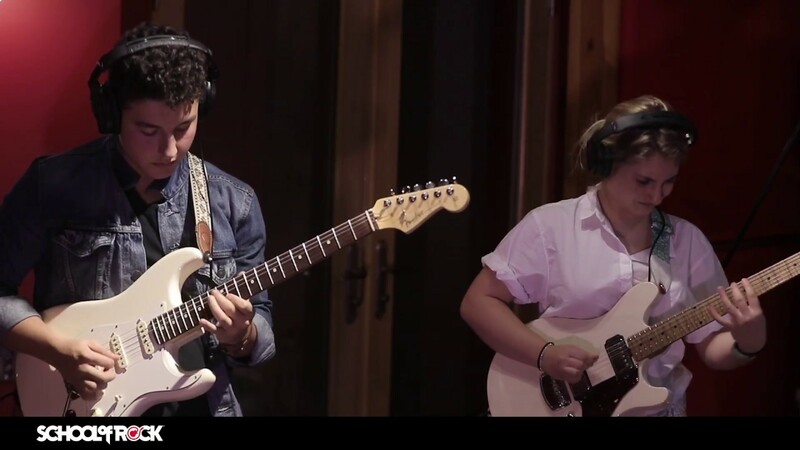 With the band, he traveled to Nashville, TN to study Commercial Music and Guitar Performance at Belmont University. Studying contemporary playing styles and techniques as well as classical guitar methods helped him to shape a new perspective as a guitarist. 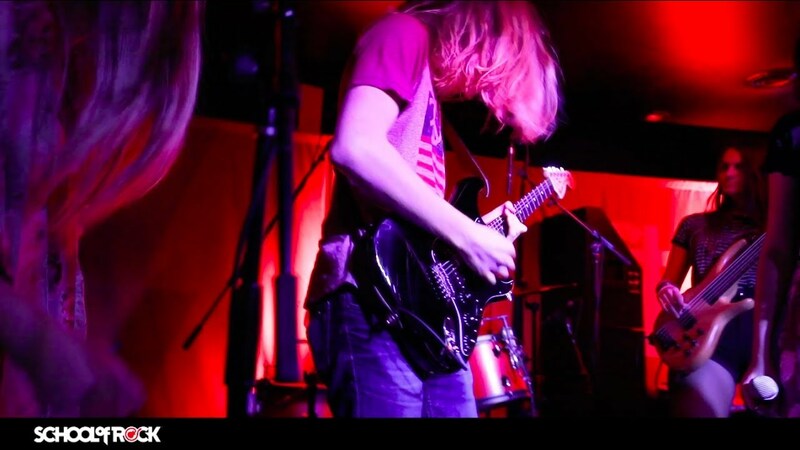 Justin’s first taste of playing music began when he acquired his first cheap Stratocaster knock off at the age of seven. 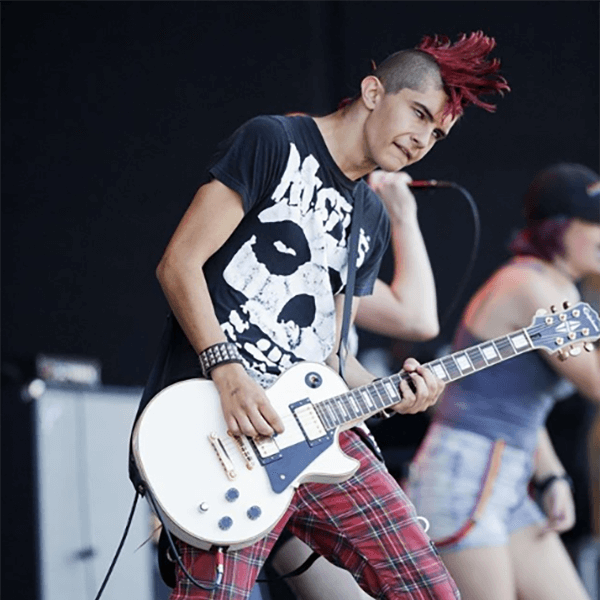 At the age of 10, he was putting together punk rock bands that sang songs about Mountain Dew, skateboarding and other child-like things. His first performance ever was at 11 years old with this band. A few years later, he found himself involved in his school’s jazz band, as well as attending the Paul Green School of Rock Bucks County (now known as School of Rock Newtown). As a “Rock School” student, Justin was put into the select group of students known as the “Bucks Band” after just two seasons. At the school is where he founded his band of seven years with other fellow School of Rock students, The Mahlors. Upon graduating high school, Justin went to college and pursued a Jazz Performance degree while gigging religiously with his band, and teaching at the Bucks County School of Rock. 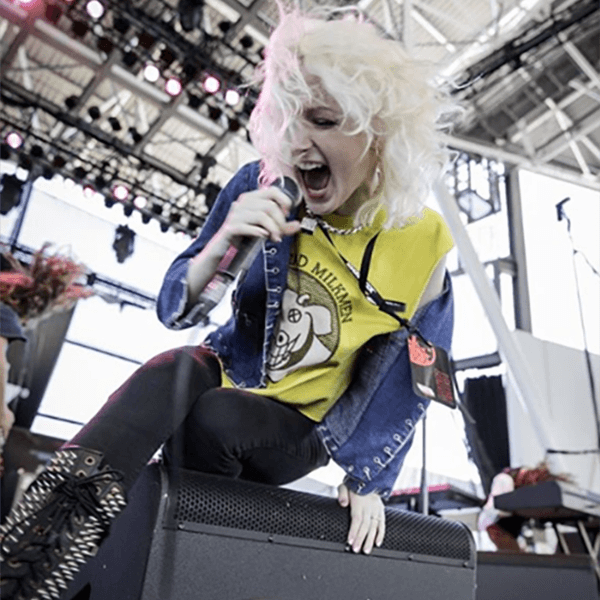 Justin spent two years on the road with his band and was fortunate enough to travel the country and perform with bands like The Toasters, Bad Manners, The Supervillains, Ballyhoo!, The Movement, HR of Bad Brains, Andrew W.K., Charli XCX and many more. While not touring with his reggae/rock outfit, he was practicing jazz and roots music to improve his unique technique. He now resides in Doylestown, PA, and gigs around the region. He also runs a recording and production company, where he’s blessed to work with aspiring musicians all over the area. But most of all, he is very passionate about teaching and directing at School of Rock Newtown, and has a blast working with the future of rock and roll. Ashley Ferrante has been a music lover her whole life. Some of her earliest musical memories as a child include gathering pots and pans around her house and creating her own drum set with them. 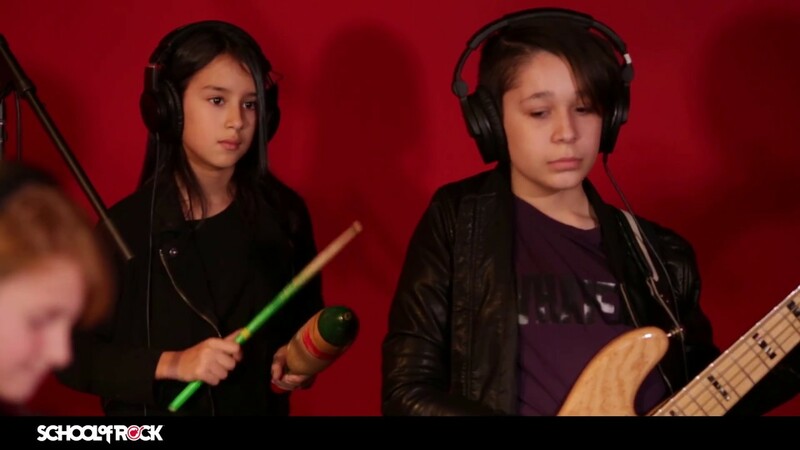 She knew from a very early age that all she wanted to do was be a professional drummer. Ashley, now 25 years old, has pursued that passion for music her whole life. 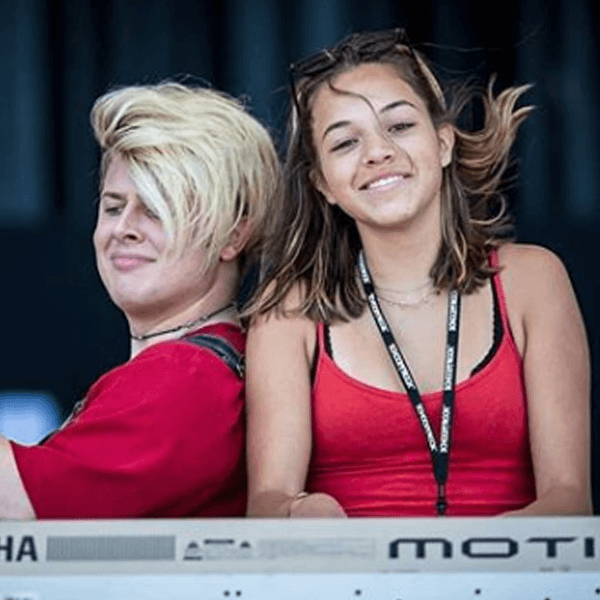 She has participated in numerous symphonic bands, wind ensembles and jazz bands throughout her school career, while exploring songwriting in her own original bands as well. Ashley has previously studied Music Business at Belmont University, but continued her studies at Bucks County Community College, where she received her associate degree in Business Administration. 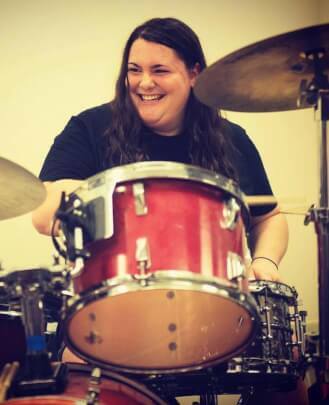 Ashley continues to be a passionate musician and has been a drum instructor and Show Director at School of Rock Newtown since 2011. Bogi started his musical career at School of Rock first as a student in 2008, and he has come back to continue his involvement as a teacher simply because of how much he loved the program. 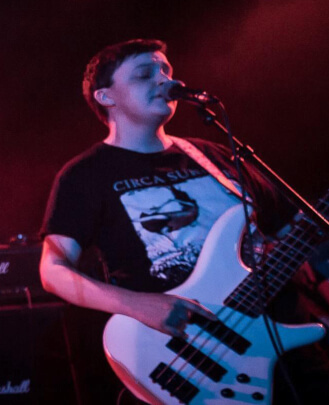 School of Rock to Bogi was more than just a place to learn music, but almost a second home where he could spend time with teachers and fellow students in the school's House Band, who he came to view as some of his closest friends. While Bogi initially joined School of Rock for his love of rock bands like Led Zeppelin, Green Day, Rush and The Red Hot Chili Peppers, the various shows and programs that the school offered helped to broaden his musical tastes over the years and teach him to appreciate other genres as well, such as funk, reggae, hip-hop, metal, jazz and many more. 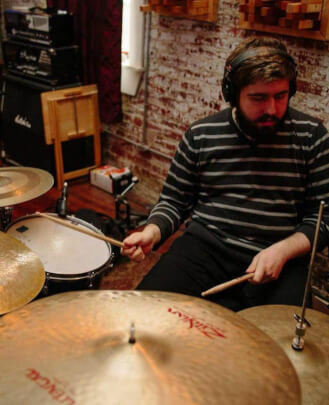 This diverse taste in music is what influences his drumming style in his current rock-fusion band, Kingfisher, which plays shows year-round in the Philadelphia area. After developing a strong fanbase in the Temple house show scene, Kingfisher has since found success playing various venues in the city (World Cafe, The Fire, Bourbon and Branch, Milkboy and Creep Records just to name a few) and even festivals outside of PA like the Elephant Talks Music Festival in New Jersey and the South by Southwest Festival in Austin, Texas. 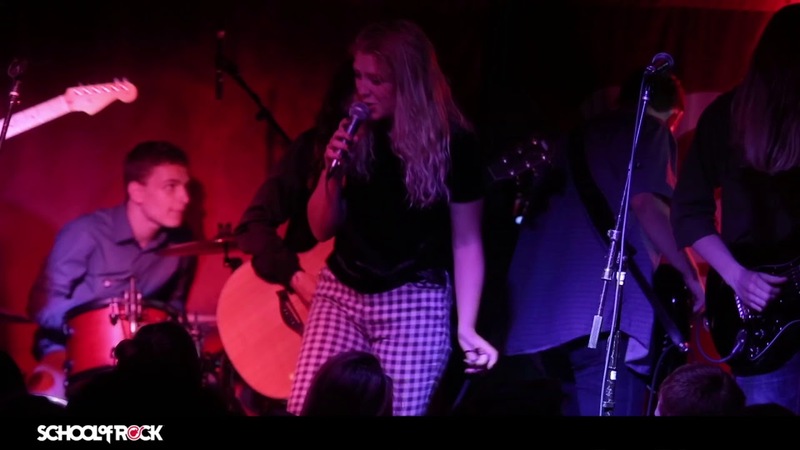 Throughout the years Bogi has performed at countless music venues along the east coast with various different groups, and he has loved every minute of it. While performing is his true passion, he also has a deep love of learning and sharing new information about drumming with his fellow musicians, and it is this love that pushes him to be the best educator that he can be for his students. Dave has been playing piano for as long as he can remember. He began taking piano lessons at the age of seven and was classically trained for over 10 years. He also studied music theory in high school and college. While in school, he played clarinet, saxophone, bassoon and piano in various orchestral and jazz groups, as well as sang in several chorus and musical theatre ensembles. In 2004, Dave joined (then) School of Rock Bucks County as one of its first members and was part of its first show. Along with his older sister Rosalie, he attended School of Rock for seven years, performing many shows as a keyboard player, saxophone player, singer and (briefly) guitarist. In 2005, Dave was selected to join the School of Rock AllStars at the age of 12. During his six years playing with the AllStars, he had the opportunity to perform on several tours of the US as well as at a handful of shows internationally. These performances included events such as Lollapalooza, the Zappanale music festival in Germany, Hangout Music Festival, NAMM, Gathering of the Vibes and a televised performance for VH1's "Sober House." He has also had the chance to play with musicians like Jon Anderson, Napoleon Murphy Brock, Perry Farrell, LeAnn Rimes and Adrian Belew, among others. 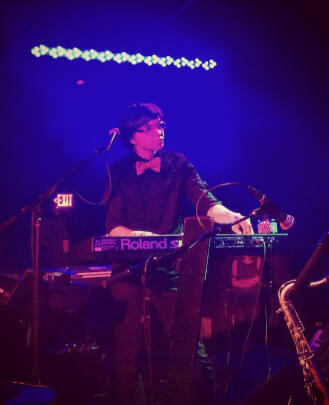 Dave has been teaching keyboards at School of Rock for several years and also working as a keyboard instructor at School of Rock Downingtown. He is excited to work with the team at Newtown and he is looking forward to helping students have the same experiences that made School of Rock such a life-changing program for him. Born and raised in Northeast Philadelphia, Ray has been playing guitar for over 33 years. He grew up playing guitar and bass in the jazz band, concert band, and orchestra all through grade school and high school. 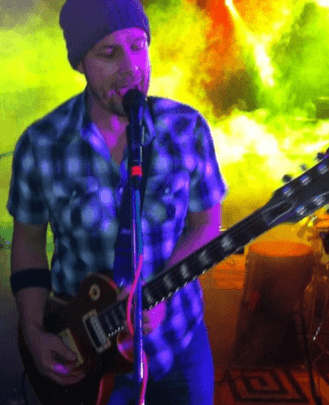 Since 1992, Ray has played all around the Tri-State area in various original and cover bands, most notably as guitarist/vocalist in his current band Split Decision since 1998. 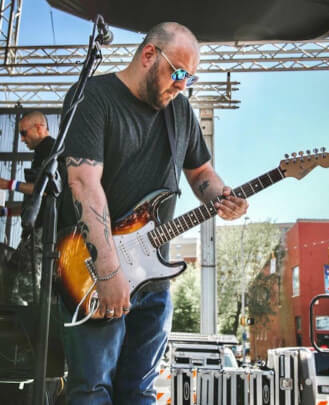 As a member of Split Decision, Ray has performed on VH1 and Studio Sessions with 104.5, and has played some of the best events and venues in the Philly area such as The Electric Factory, Hair Of The Dog and Xfinity Live. In 2004 he won a Philly Music Award for Best Guitarist. In addition to playing in Split, he teaches guitar part-time and does various acoustic/electric recording sessions for Philly area music producers. Ray is endorsed by Stringjoy guitar strings and cables, and can be followed on Facebook, Twitter and Instagram.